No matter the application, RCAL's team of skilled engineers are ready to put their knowledge to work for you. 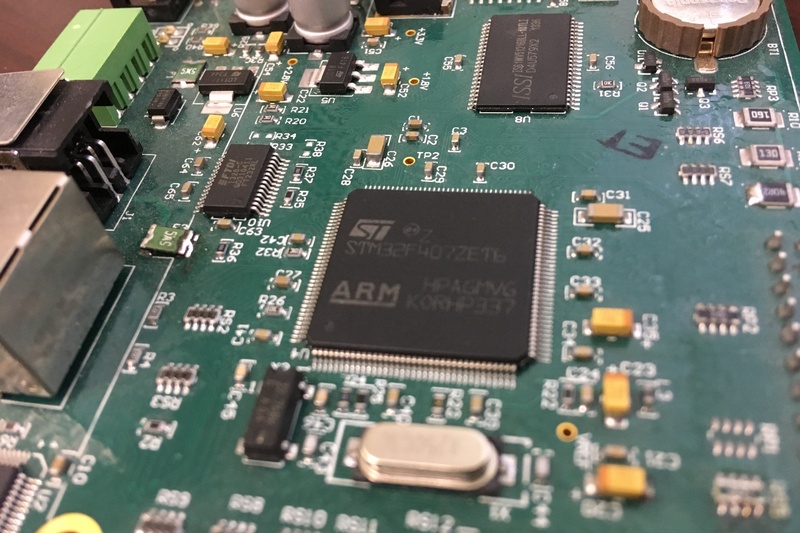 With over 100 years of combined experience working in embedded programming, our creative and experienced staff are prepared to meet your programing needs. RCAL offers programming for systems ranging from PCs to Microcontrolers to FPGAs. We will even upgrade existing software developed by a third party.